The super-secretive National Security Agency (NSA) is sounding an alarm: beware the code-breaking power of the coming quantum computer revolution. And when the NSA is worried about something, we should all be worried. 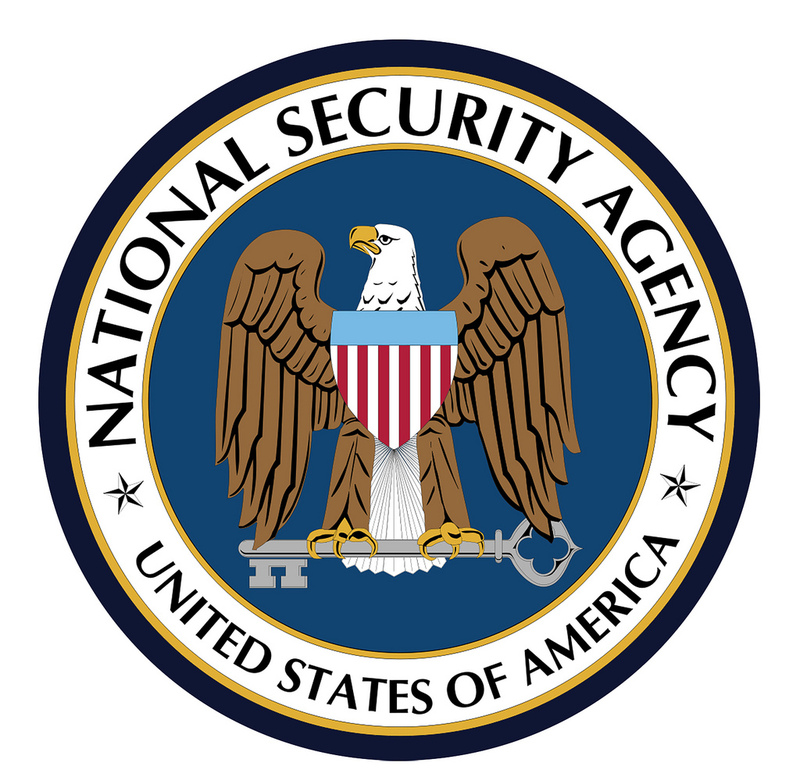 The Orwellian-sounding Information Assurance Directorate at the NSA released a Q&A-style memorandum last month, which bears the unwieldy title of “Commercial National Security Algorithm Suite and Quantum Computing FAQ.” It’s aimed at government departments and private sector contractors whose business is storing and safeguarding sensitive information. The purpose of the document is really to warn of the perceived threats of quantum computing, whose processing power will eventually defeat all “classical” encryption algorithms, and make current attempts at information security hopelessly inadequate. However, it’s more of a long-range issue. Quantum computing is still in its infancy, and it may be decades before such computers even have the computational wherewithal to tackle advanced cryptographic problems. Still, the NSA feels it’s best to be prepared, and plan ahead for any contingency that might arise. “The long lifetime of equipment in the military and many kinds of critical infrastructures…means that many of our customers and suppliers are required to plan protections that will be good enough to defeat any technologies that might arise within a few decades,” explains the NSA memo. The beauty of a quantum computer, especially when it comes to breaking encryption algorithms, is that by utilizing so-called “qubits,” or “quantum bits,” it’s capable of performing immense computations, and far swifter than today’s fastest supercomputers. It’s actually capable of executing multiple high-level computations at the same time, which pretty much means that today’s most sophisticated encryption techniques—developed for “classical” or binary computing—haven’t a chance against a dedicated quantum computer. And this knowledge has undoubtedly caused the number of Prilosec prescriptions at the NSA to skyrocket. Whatever the case, it’s certain that the threats to privacy and information security will only multiply in the coming decades, and that data encryption will proceed in lockstep with new technological advances.